In one way or another every human being is on their own spiritual journey. The vast majority of souls on Earth belong to the various institutional religions throughout both East and the West. This satisfies their appetite … in this lifetime anyway. However, there are a few people in the world today who yearn to experience an authentic spiritual path guided by a genuine spiritual master. Most sincere spiritual seekers will NEVER have that opportunity in this lifetime. 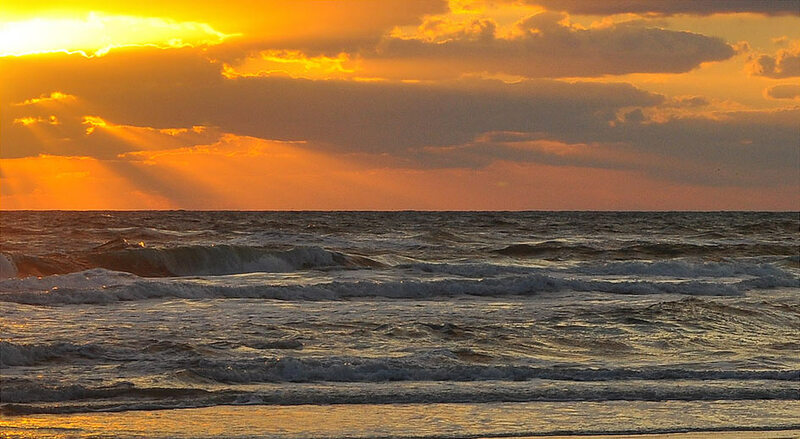 Nevertheless, we live in a time of great spiritual awakening. It’s also a time of great trial and tribulation. Some even believe we are living through the Great Tribulation. In light of this planetary predicament, the time and environment for spiritual pursuit is very conducive indeed. Fortunately, through God’s grace, mercy and compassion, He/She has provided the means for many aspirants to have a sacred mystical experience. There are now various ways for us to see and hear and taste what was always reserved for but a few fortunate initiates “in the ashram”. Often they found themselves in a mountaintop meditation cave in the Himalayas … or Shaolin monastery in China … or Cistercian monastery in France … or Hindu ashram on the banks of the Ganges … or Carmelite convent in Spain … or Kundalini Yoga retreat in California … or Franciscan monastery in Assisi … or chanting ashram in the Catskills … or Dervish lodge in Konya. Other times they may simply find themselves receiving Shaktipāt Dikshā sitting in front of the TV set while viewing a show like YUNUS EMRE. 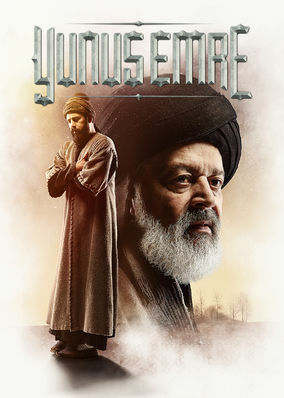 In fact, there is now an extraordinary TV series from Turkey available on Netflix that goes by the title of YUNUS EMRE. This is not an ordinary show, mind you; it’s a profoundly transformational experience. For YUNUS EMRE is nothing short of a truly sublime and sacred production—for real! You see, Yunus Emre was an actual Sufi poet-saint from 13th century Anatolia in what is now Turkey. He went from being a qadi (Islamic judge) to becoming a dervish in the same town of Nallihan. Most of his time in the dervish lodge was spent as a woodman chopping and gathering dead wood to feed the fires in the Sufi monastery. The moment of awakening for Yunus came at the feet of the great Sufi master Tapduk Emre. Yunus also studied and wrote at the command of his teacher. His prayerful poetry and other scriptural translations were written in the native languages of Anatolia making them accessible to the common folk. The life story of Yunus Emre is extremely captivating, and also quite moving because of his extraordinary self sacrifice. More significantly, his remarkable spiritual journey, as portrayed on the screen, is like nothing ever produced for TV or motion pictures. Simply put, this particular rendition of one man’s sadhana (spiritual practices) is completely beyond words. Truly, it’s like watching a saint-in-the-making sitting at the feet of his Master. So, if you really want to know what it’s like to walk an authentic and sacred spiritual path, YUNUS EMRE will surely show you. Although this special narrative takes place within the Sufi tradition of mystical Islam, truth seekers and aspirants of all religious backgrounds will deeply appreciate the common ground that exists. After all, satsang is satsang no matter who the Self-realized being is. KEY POINT: It has often been said that if Jesus the Christ, and the Buddha, and Muhammad, and Moses, and Lord Krishna, and Confucius, and Lao-Tzu all gathered around the table, there would be absolutely no disagreement among them. For it is only their unenlightened followers who have found so much to disagree about. It’s true that every individual has their own religious temperament, and spiritual predilections, based on lifetimes of intense practice. This reality will inevitably draw a seeker to his or her chosen teacher, as they are also drawn to certain path. However, at journey’s end, every seeker reaches the very same Godhead. So it’s true that every soul will eventually walk their own unique path back to the Godhead even within their respective spiritual traditions. In watching YUNUS EMRE, one can actually have the felt experience of the exquisite beauty and awe of the Sufi mystical path. Particularly during the sporadic but very ecstatic chants will one be transported to transcendental realms, even if for a few moments. The ensuing bliss and joy are both divine and palpable. So are the many touching expressions of love; for such acts of lovingkindness are rarely, if ever, captured on film. So, if you want to know what’s it really like to walk an authentic spiritual path, you might begin by viewing the following trailer: YUNUS EMRE: The Spiritual Journey of a Great Poet-Saint (Video). It is the author’s experience that, after viewing this entire series, the truth seeker may have a very difficult time watching anything else. Yes, it’s truly that good. To even call it “exceptionally magnificent by any standard” would be gross understatement. So much so that you may find yourself only wanting to watch YUNUS EMRE again, and again, and again. All the way back to the Godhead!